Janet started studying Pilates more than 20 years ago. After working in the Pilates field for over a decade, she decided to launch her own studio in Rocky River in 2006. 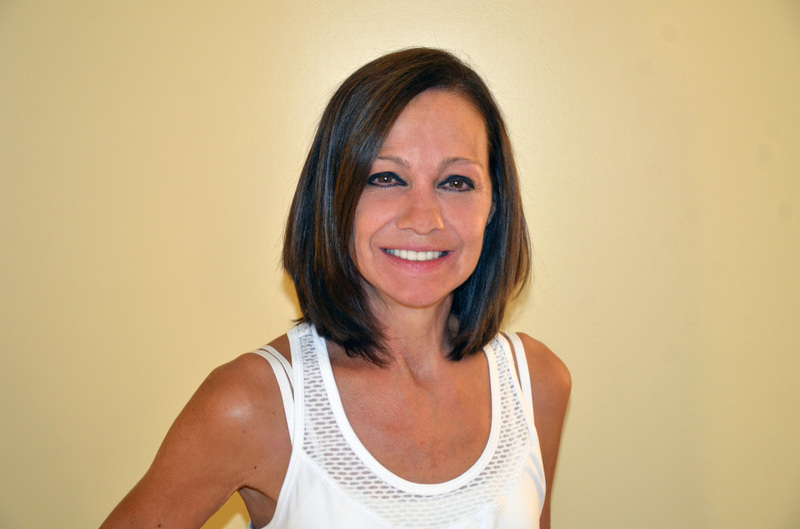 Janet believes that Pilates has great healing benefits and promotes long-term wellness. She runs group sessions, and also offers smaller classes and privates for those who want individual instruction. She is certified in the instruction of Pilates by Balanced Body®.